RPDC 60 offers a cost effective and simple solution for drain protection. Tough, durable and flexible this polyurethane drain cover is resistant to oil, water and most chemicals. The drain cover is quick to deploy whilst being reusable with simple washing. 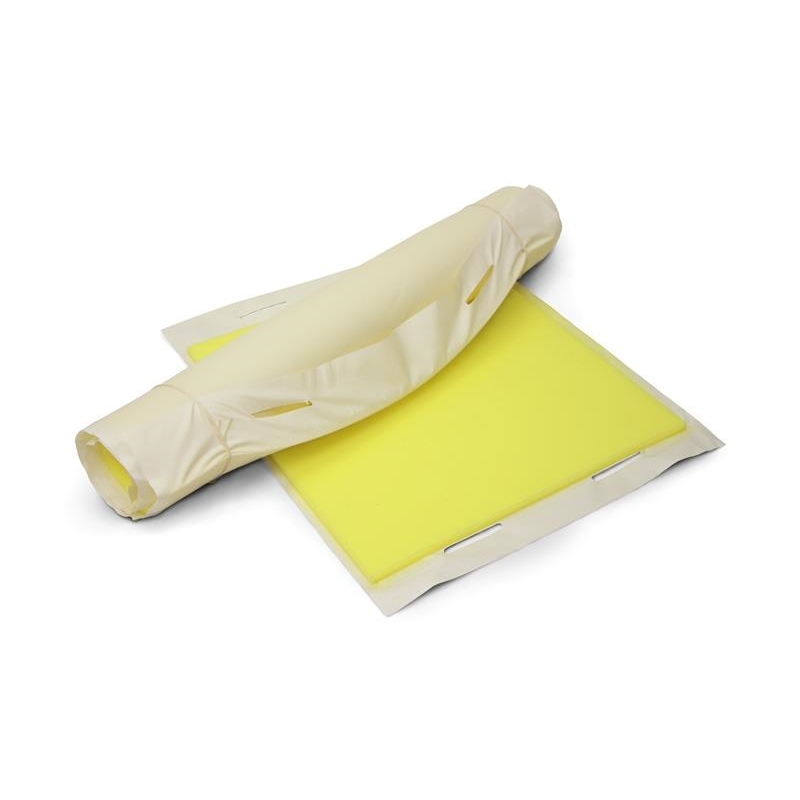 Provides a positive sticky seal combined with being high in visibility due to its bright yellow color. The Rolls Royce among drain covers!